If you are not familiar with Katie Davis, the fisrt and best sentence that can come close to describing her is: A true modern day hero of faith. She was the homecoming queen, the class president, top of her class, so naturally her parents were a little bit shocked when she told them she wasn’t going to go to college, but instead at just eighteen-years-old Katie Davis choose to live in a remote village in Uganda. Today, eight years later she is a mother of 14 girls. 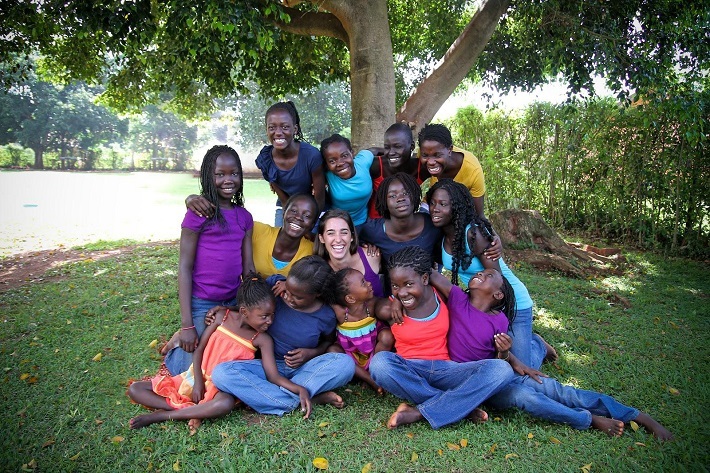 Many of you may now ask yourselves: How could she give up everything in her life to go to help people in Uganda? Well, it was during her Christmas break in her senior year in high school when Katie visited Uganda for the first time and stayed there for three weeks. When she got back home she felt a strong calling and simply knew she had to go back to Uganda and help out the people there any way she can. In the beginning, Katie thought it was just going to be a year of commitment and she would come back to have a normal life in college. But God changed her heart during that year and He presented her all kinds of different needs, and while trying to meet all this needs, Katie made a commitment to become a lifetime helper for that country. Katie’s first decision to adopt a child came during her second stay in Uganda when a house tumbled down and there under the ruins was a little girl who survived, but had no one to take care of her, expect her sister. Because these two girls had no parents, Katie took them both to her home until she could find someone from their family to take care of them. But Katie couldn’t find anyone, and few days later when the little one called her ‘mommy’, Katie knew she had to adopt the little girl and her sibling. In her book, Kisses From Katie, Katie talks about her life-changing experience in details. She explains her passion for making a difference and how God touched her heart and urged her to help the people in Uganda. In order to help her achieve her needs, Katie has also created Amazima Ministries, which connects orphaned children with sponsors all over the world. Each sponsor ($300/year) provides schooling, three hot meals a day, minor medical care and spiritual encouragement. 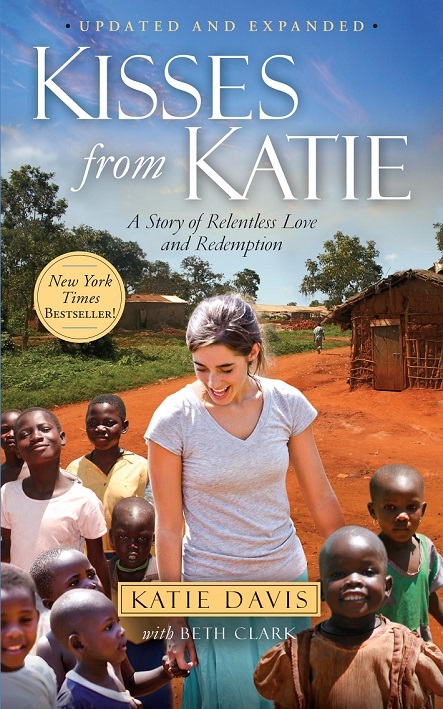 We highly encourage you to read Kisses From Katie as it is a really touching book that will inspire you in every way.